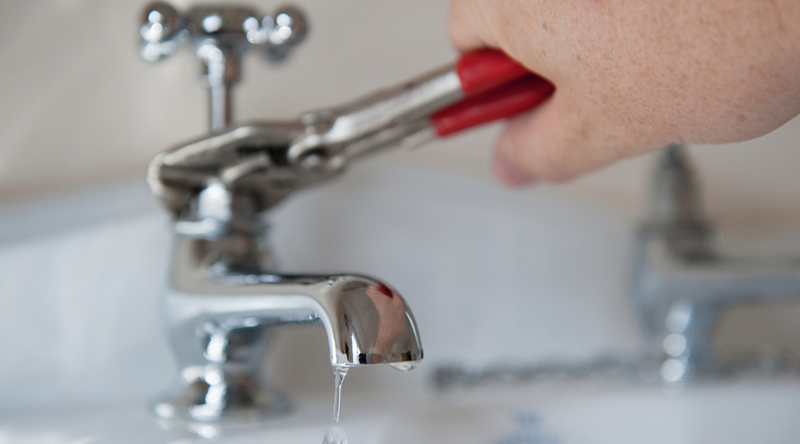 A dripping faucet may not seem high on the list of potential plumbing repairs your home or office can face; but the long-term costs that result from non stop water usage, regardless of how minimal, can definitely add up. Home and business owners often do not realize the full extent of the issue until it is too late. That is, when they get their monthly bill. To give you an idea of how significant these ongoing expenses can be, consider the fact that one faucet alone can use hundreds of gallons of water per year. The costs only compound with multiple fixtures and faster leaks, which will occur the longer the issue is left unfixed. The team at Brothers Plumbing is fully equipped to service, repair, and replace any type of faucet. Our crew has performed these services on dozens of name brands and custom models, and also has the tools and experience needed to work on any kitchen or bathroom sink, shower, and water main shut-off valve connected to your residential or commercial plumbing system. While faucets are often regarded on the low-end when it comes to plumbing problem severity, they serve a very important purpose. Every time you turn on the tap, these fixtures are responsible for regulating the temperature and flow of the water coming into your building. Little do most people know, this supply of water is continually held at the base of the faucet until the valve is opened. Given the pressure contained in the pipes, it is not uncommon for various faucet parts to become corroded and worn out. General wear and tear can be compounded by groundwater minerals and sediment, as well as a lack of preventative maintenance. Whatever the case may be, leaks should always be fixed as soon as they are detected. Either out of laziness or a failure to recognize that an issue exists, many home and business owners tend to turn a blind eye to leaking and dripping faucets. This is unfortunate, however, as one quick call to Brothers can put an end to your expensive worries once and for all. Given the relative ease with which faucets can be fixed and replaced, you can reasonably expect these repair jobs to be completed in a couple of hours, at most.